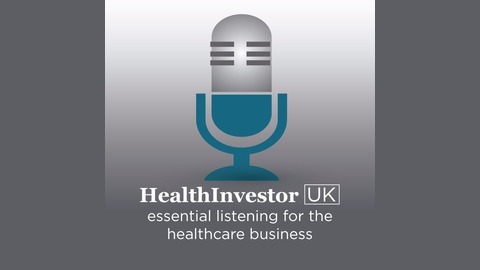 HealthInvestor, the UK health and social care industry’s most respected multimedia source of business information, presents a series of podcasts for investors, advisors and senior management teams operating within the health and social care space. HI-Pod comes from the team behind HealthInvestor and will feature interviews with key sector figures as well as highlights from HealthInvestor’s events, providing listeners with up-to-date analysis and interesting insights on industry trends. 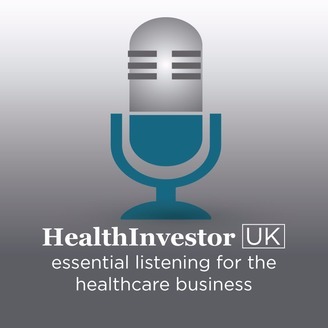 Podcasts containing expert business commentary from HealthInvestor’s partners are also available.